Family, Stamping and FOOD! 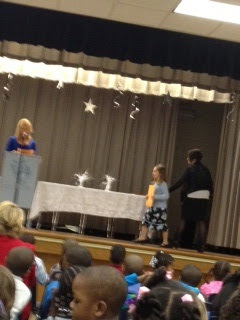 : One Proud Mommy! 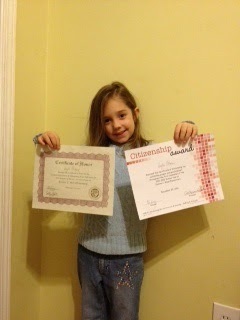 She was recognized for good citizenship and all "A" honor roll. Sorry for the blurry pictures, but it's the best I could do from the 9th row. Don't you love moments like these? How old is she?